Wow! 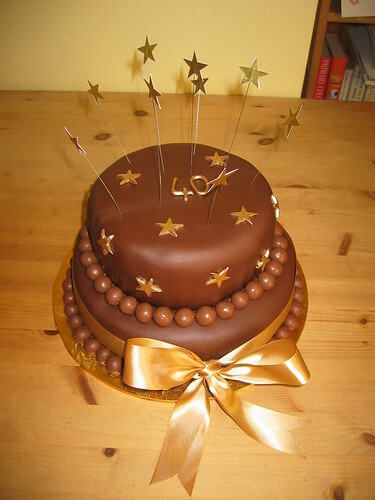 Fun and classy at the same time, celebrate that special birthday with the malteser magic cake. From £65 for 2 tiers (please enquire about other sizes).